Peter Flanagan Indoor Hurley from €16.00 – €22.00 depending on the bás size. Peter Flanagan Indoor Hurley is a Hurley with a Rubber Bás. Each Hurley is gripped. 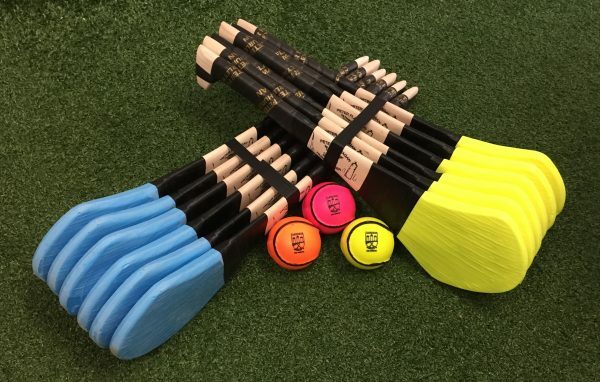 These Indoor Hurley’s are designed for training indoors or on Astro-Turf playing surface. 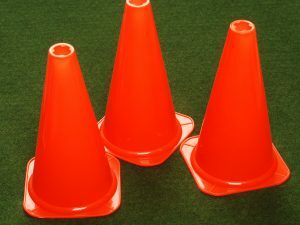 They are ideal for Clubs & Schools when weather conditions do not allow for training outdoors. 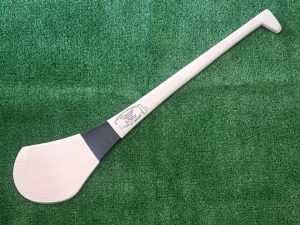 Peter Flanagan Indoor Hurley from €16.00 – €22.00 depending on the Hurley size. Peter Flanagan Indoor Hurley is a Hurley with a Rubber Bás. Each Hurley is gripped. 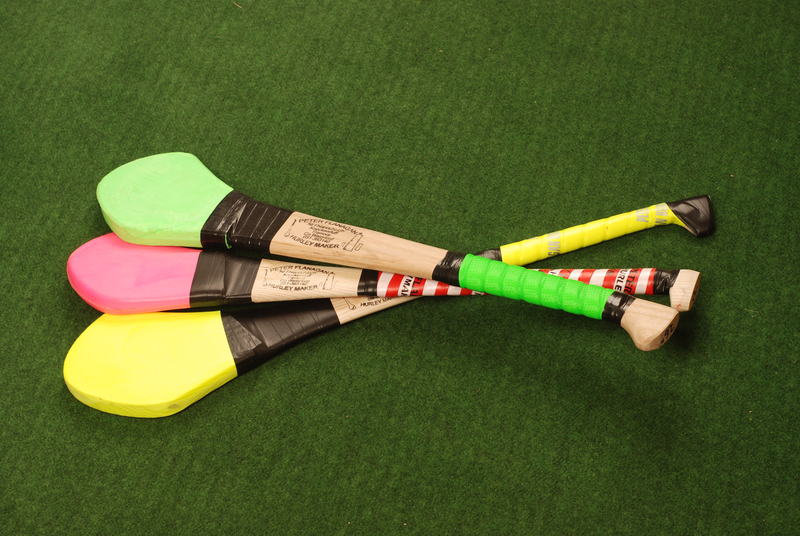 These Indoor Hurley’s are designed for training indoors or on Astro-Turf playing surface. 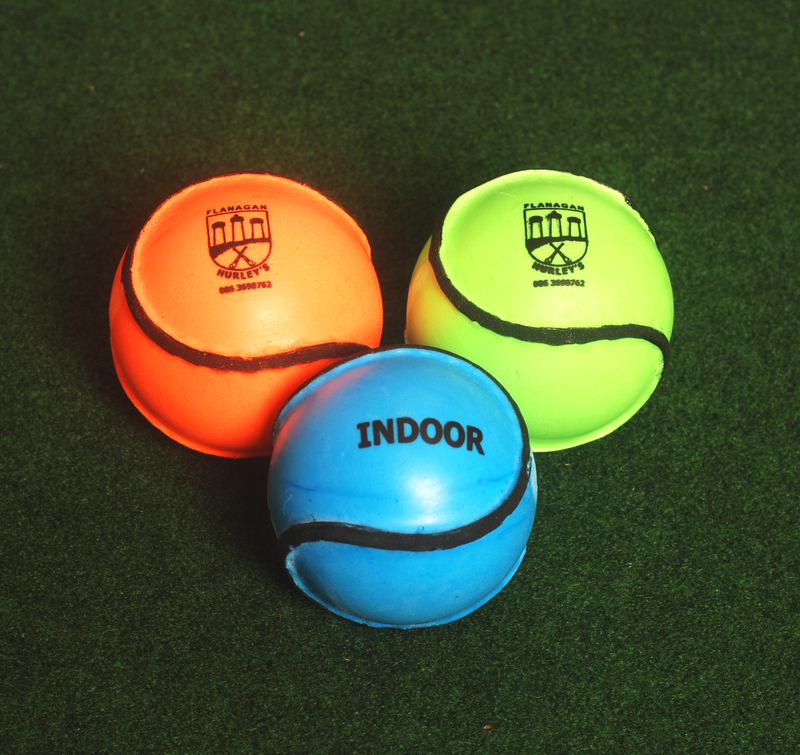 They are ideal for Clubs & Schools when weather conditions do not allow for training outdoors.